And everyone from bankers to bookies has lined up in her dad's hospital room to collect on the millions he's racked up in debt. 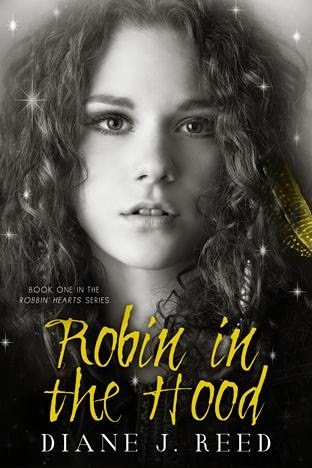 Robin in the Hood is book one of the Robbins Hearts series; a wonderful young adult story of a teenage girl, Robin, being tossed from the lap of luxury into a life of poverty and crime. Robin McArthur is accustomed to her wealthy father's guilt gifts from neglecting their relationship. But when he suffers a heart attack, and his wife runs off with her lover, Robin's world gets turned upside down. Robin decides to run off with her father to Turtle Shores, where she's heard anyone that wants to disappear does. With the aid of the handsome teen Creek, Robin soon learns there's more to life than money, and that her father really did love her. This was a brilliantly written novel. It's fast paced, had me thoroughly engrossed, and had lots of humor. The characters were all quick witted, funny, and each very unique. Although there were some serious moments with Robin coming to terms with her true identity, there were equally hilarious moments. This was quite a fun, quick read about lost love, family, and most importantly, forgiveness. 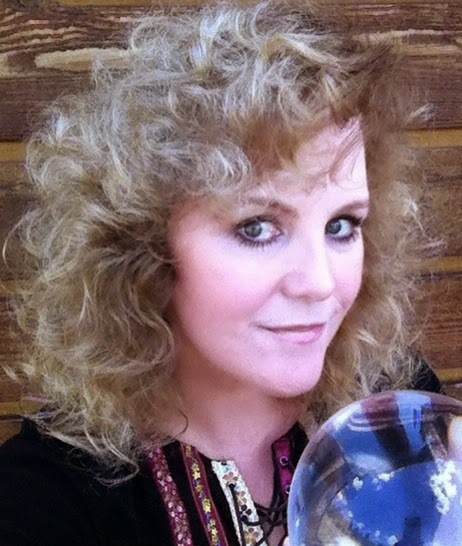 Diane J. Reed is a mutli-award winning author who has a lifelong passion for books—both popular, forgotten & literary—as long as they touch her soul & make her want to tuck them under her pillow at night to remember them in her dreams. She writes novels that are infused with enchantment, where characters dare to break through boundaries and believe in true love. She also has a soft spot for artisans & outlaws of the heart, those who burn brightly to live each day as a gift—because it is!